The introduction of advertising on Instagram occurs gradually - so that both users are accustomed, and the brands understand what exactly their potential audience wants to see. For example (and it was launched now in test format), commercial posts are available to a limited number of brands that are already well-known in social networks. 1. Why should you be careful with your actions on Instagram? 2. So what are the features of a nice advertising post? Why should you be careful with your actions on Instagram? Mass advertising on Instagram began with bots, and it has spoiled its reputation greatly. The entire civilized Internet has progressed far from its desire to deceive users, but advertisers keep on deceiving themselves even: bots do not make the product popular. Bots are not interested in your advertising, even if you have tens of thousands of them as followers. This is clear basically to everyone, but the temptation to get thousands of subscribers for many brands is way stronger, and the lack of competence makes them gain those followers in a wrong way. As ordinary users, we are sure to tell that all advertisers with auto-subscriptions are terrible. It's just annoying everyone. Photographers, restaurants, hostels, and other small businesses try to dominate us. Users have to close their accounts, for they are attacked by comments from bots: "Super! Great photo! "- these comments appear under each photo. Basically, even a short glance at it gives you a clear idea that such comments were posted by a bot. So what are the features of a nice advertising post? It is not allowed to reuse pictures that were used previously in other advertisements. Do not overuse filters for your images. The image should not contain text. Ads should use hashtags popular in the community. You should not intentionally place a logo on the photo (however, if it is part of the photo, you can do it). Pictures should reflect the idea of the brand, no shocking or offensive photos are allowed. Users will not stand dubbing Instagram pages. Everything is not as difficult as it might seem. 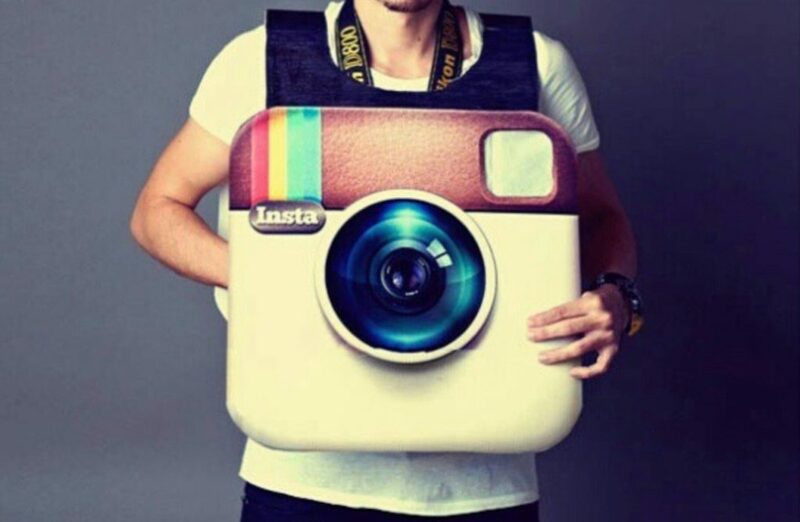 We are sure that these tips will be useful for maintaining normal private Instagram-accounts just as much as they are beneficial for big business brands. Why to choose a business account?